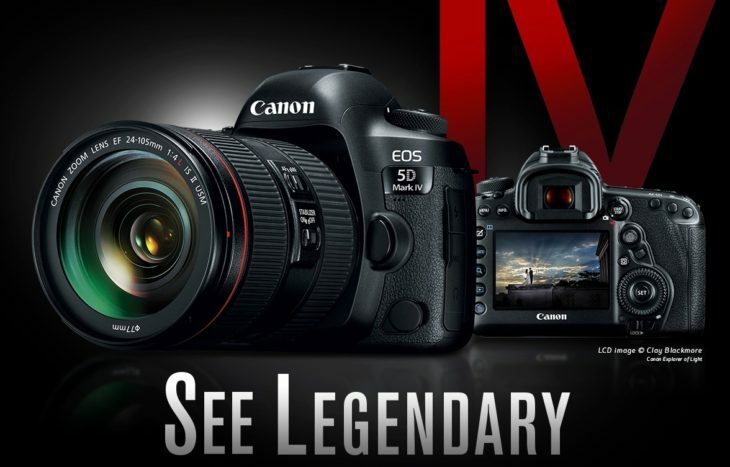 I’ve been told (thanks) Canon will soon release a firmware update for the just released Canon EOS 5D Mark IV. The firmware update fixes bugs and solves compatibility issues with third party lenses (Sigma & Tamron). More pre-order links after the break.